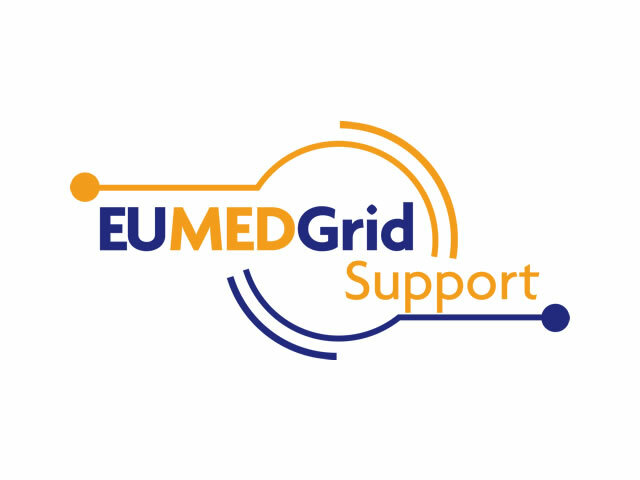 EUMEDGRID-Support wanted to build on the successful outcomes of EUMEDGRID (2006-2008) project and spotlight Europe and the Mediterranean and Middle-east regions through an open dialogue aimed at increasing stakeholder and community awareness on the fundamental importance of e-Infrastructures with the ultimate goal of ensuring long-term sustainability. We were in charge of the dissemination management: branding and graphic design of website and dissemination collaterals (e.g. posters, fliers, booklets); organisation of events (policy meetings, workshops, exhibition stands, e.g. ICT2010); support of policy dialogue between Europe and the Mediterranean countries; communication strategy; press and media relations in Europe and Mediterranean countries; communicating outcomes of synergies for training and skill development, international cooperation and distributed computing. Quality Assurance monitored through KPIs, particularly for community development and trainees to enable infrastructure usage.